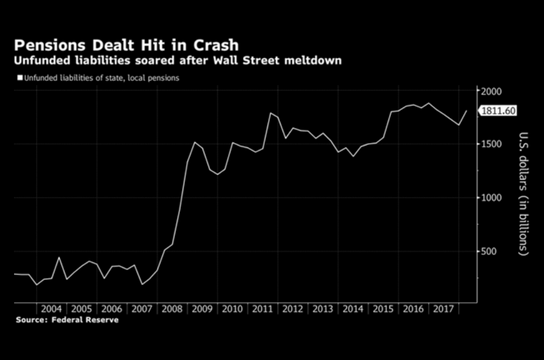 The Great Financial Crisis dealt a serious blow to the funded status of most public and multi-employer pension systems as well as many private plans, too. However, many private systems have done something about the volatility in pension funding by engaging in de-risking strategies to secure the funded ratio and stabilize contribution costs since the GFC. Isn’t it about time that the others follow suit? We are on the record as stating that the objective for any pension plan is that plan’s specific and unique liabilities. It is not the return on asset assumption (ROA), yet most non-private systems continue to inject more and more volatility into their asset allocation decisions because they continue to believe that achieving the ROA is the only thing that matters. Given projected returns in this environment, it will be difficult to generate the results necessary to meet the 7.5% annual objective. The good news – you don’t need to! Asset growth only needs to eclipse a plan’s liability growth in order to achieve success and improve the funded status. However, given that GASB allows for liabilities to be discounted at a flat ROA rate, plan sponsors never appreciate the fact that liability growth, when liabilities are marked to market, can be negative. 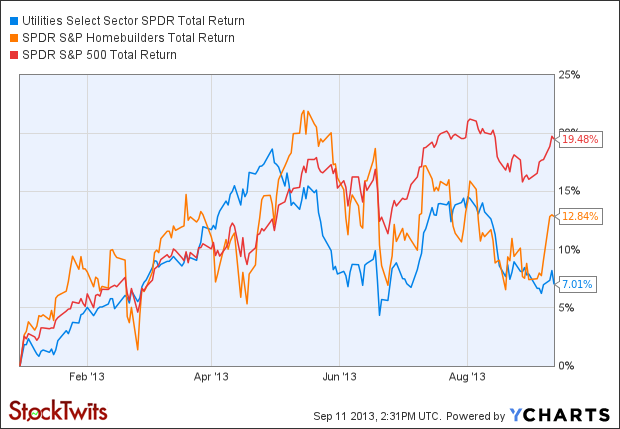 In that situation, a 4% return would look quite heroic should liability growth be negative 3%. Given that that average pension system has a liability duration of roughly 12-15 years, a 50 basis point rise in rates (not extreme) would result in a -3% to -4% “growth” in liabilities. Pension funding expenses have risen rapidly in the last couple of decades, and most states and municipalities cannot afford further stresses that would negatively impact their plan’s funding. We are seeing the negative effects of this already in states like Illinois and New Jersey, where huge budget gaps exist and spending cuts can’t make up the difference. Raising taxes in this environment, particularly in “Blue” states, is impractical given federal tax changes that will impact deductibility of state and local taxes, yet it seems to be what is being proposed. New Jersey’s government may be shut down effective 12:01 am on Sunday if Governor Murphy and the NJ Legislature can’t come to an agreement on the budget. Don’t allow the markets to dictate success or failure. Take a new path to manage your plans and improve the odds of achieving funding success.